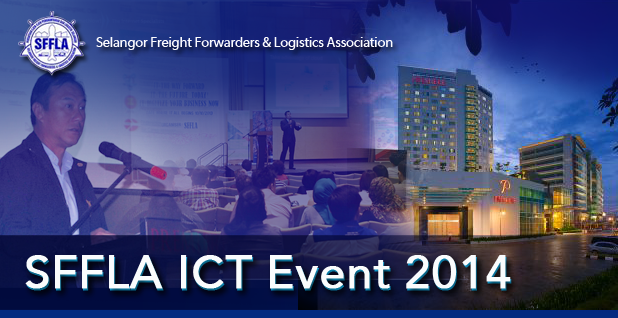 Business owners, IT managers and management staff can look forward to a very insightful presentation on the latest ICT technology for the logistics industry. Not just that! There will be door gift by sponsor, lucky draws and special offers for the day.